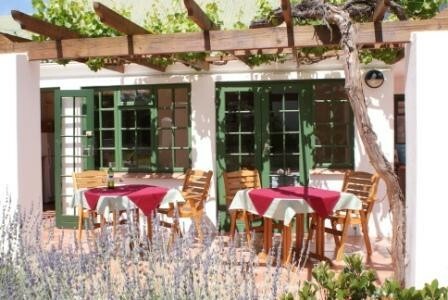 Bed and Breakfast and two self catering facilities offered centrally located in the village of Montagu. 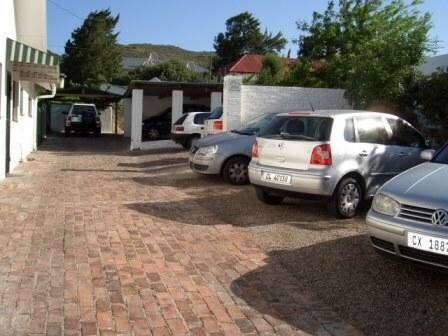 Three Spacious en-suite B&B rooms with private entrances. 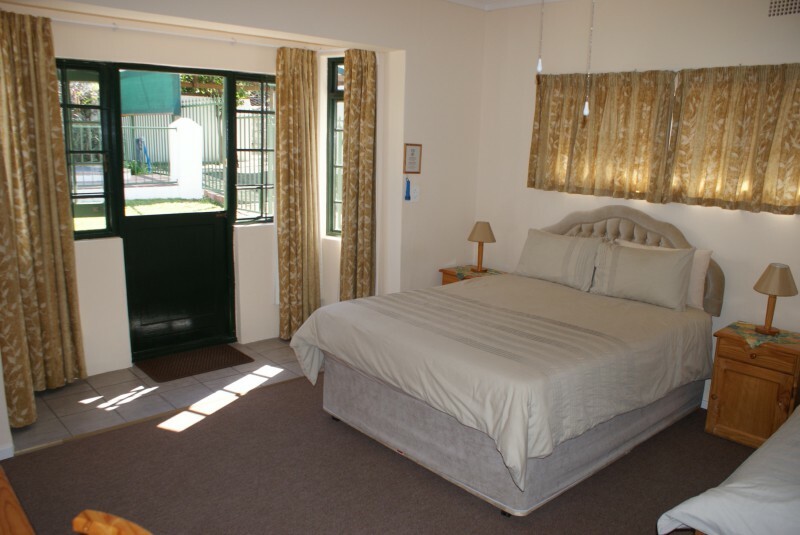 Economy double or twin ensuite; Queen double ensuite; King double ensuite overlooking the garden with modern airconditioning unit. 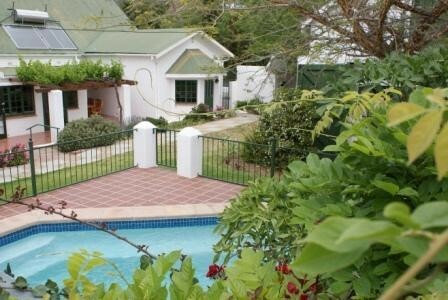 Secluded garden, braai area, and small pool. 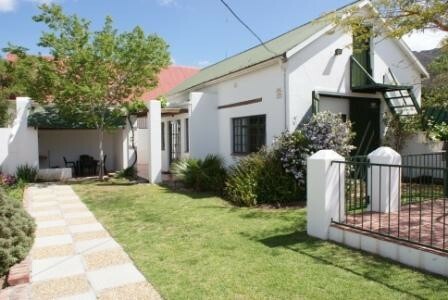 A self catering cottage that can accommodate a maximum of 5 people is situated within the garden and a smaller self catering apartment with maximum occupancy of 4 is also located on the same site. 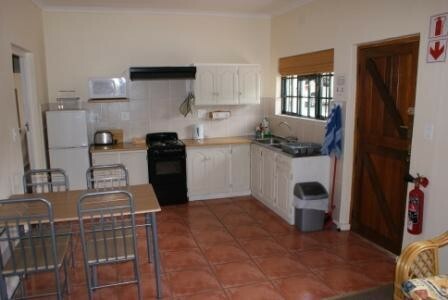 Both self catering facilities have DSTV in the lounge areas. Visa/Mastercard accepted. Free WiFi access available in all rooms.